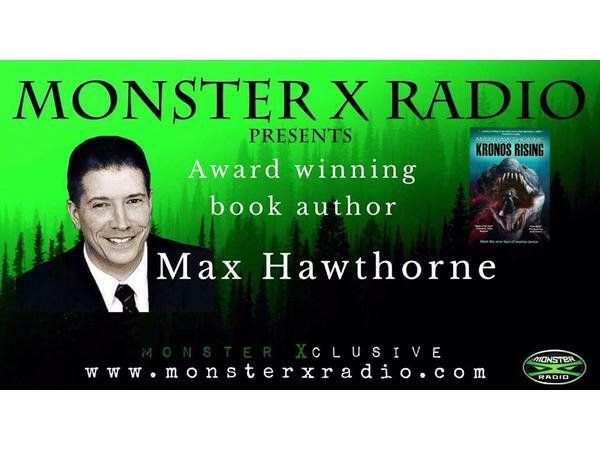 Monster X Radio welcomes award winning book author Max Hawthorne! 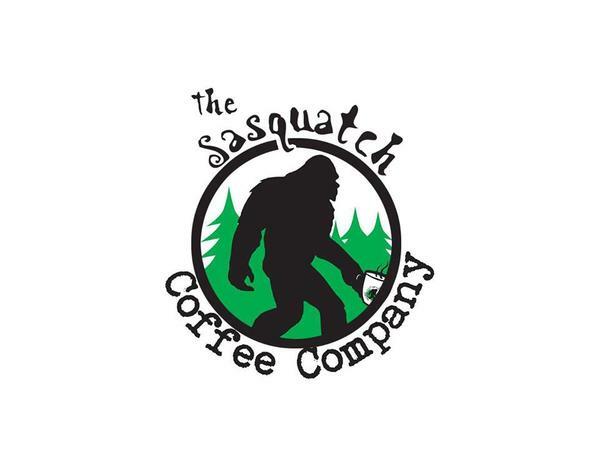 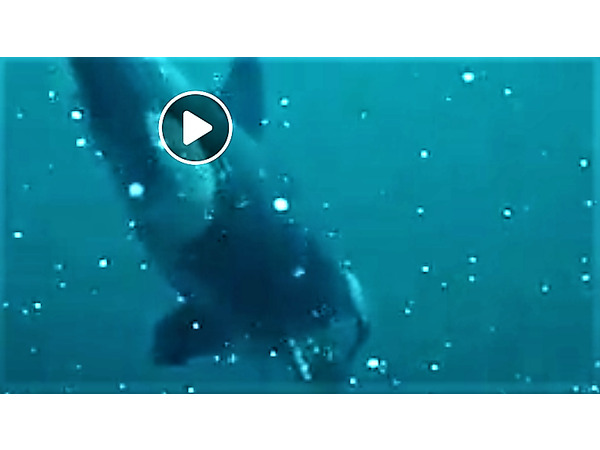 Award winning author of the Kronos Rising book series sits down with host Julie Rench to discuss the possibility of a recent video of an injured Killer Whale being the victim of an attack by what we believe to be extinct Mosasaur. 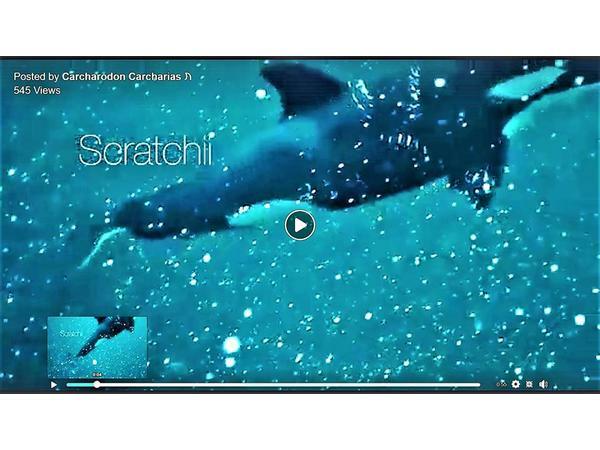 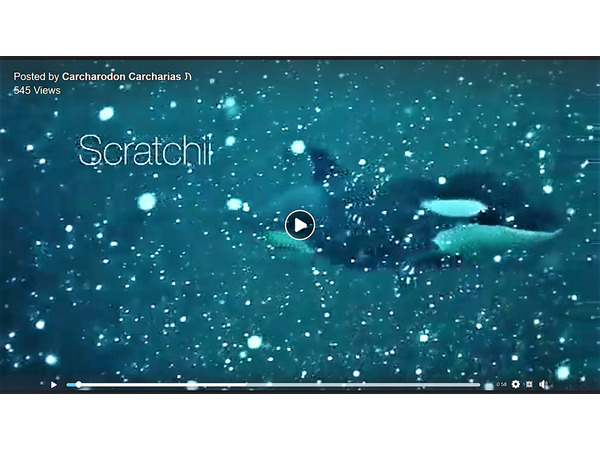 On November 30th, the Facebook page known as Carcharodon Carcharias released a video of a pair of Killer whales swimming with the female having unsual bite marks across her flesh. 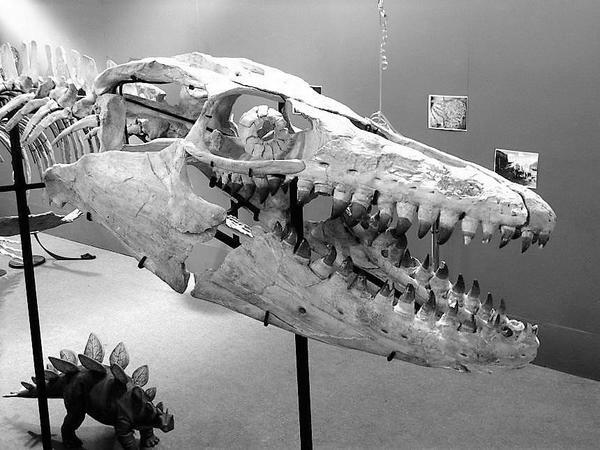 Max elaborates on what he feels would not be the cause of the markings and offers a controversial possible conclusion based on deduction, that this unfortunate whale was the victim of a living Mosasaur. 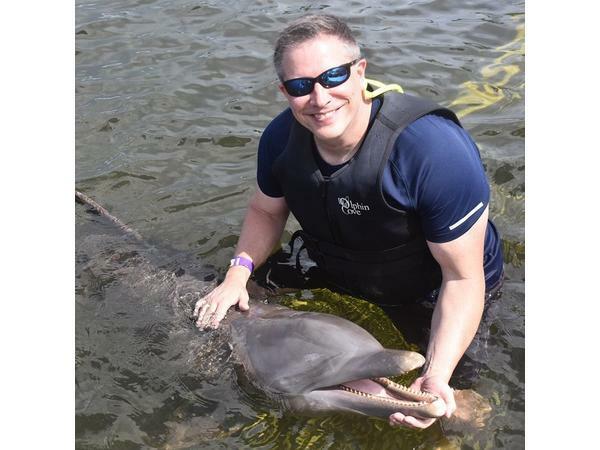 What is he basing this conclusion on and how did he eliminate other possible causes? 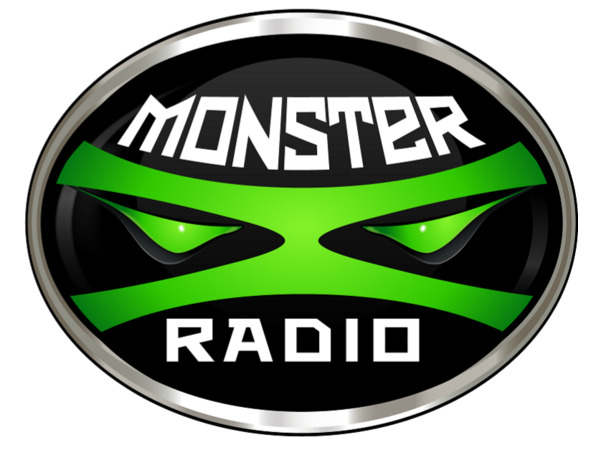 Tune in to find out on this episode of Monster X Radio! 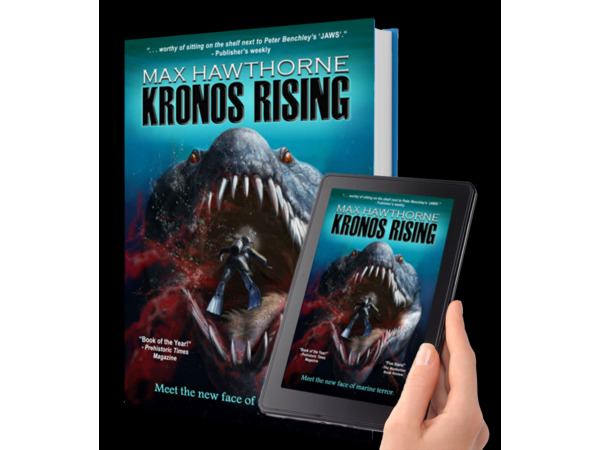 Known as the Prince of Paleofiction, Max Hawthorne is the author of the award-winning KRONOS RISING novel series and an amateur paleontologist to boot. 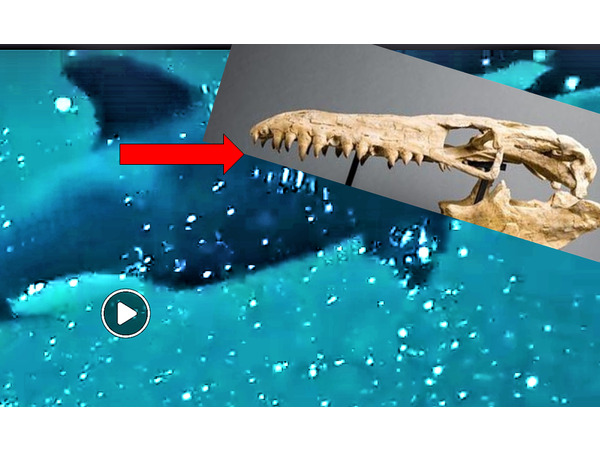 His research credits include solving the mystery of how plesiosaurs utilized all four of their flippers to swim, and how changes in the morphology of the Megalodon shark’s teeth, from birth to adulthood, indicated a conversion from hunting to scavenging. 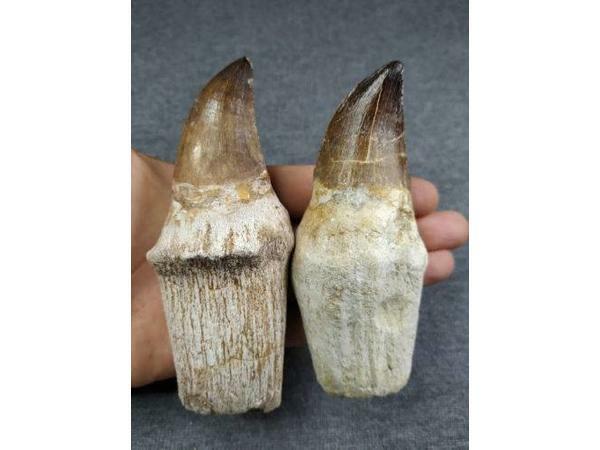 Julie Rench is an active field investigator, host and contributor of Monster X Radio and resides in her beautiful home state of North Carolina.